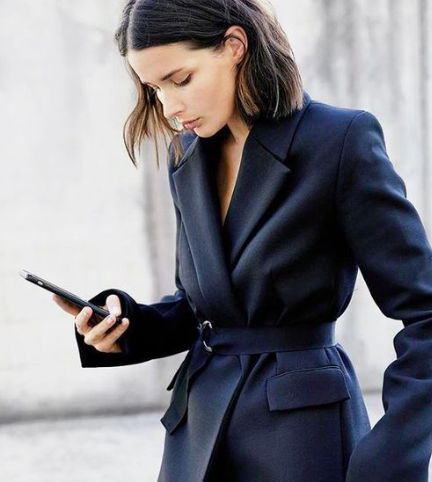 The power of a blazer to make you feel like you’re conquering the world. Even if that world is getting out the house with kids dressed, teeth brushed and a school bag with completed homework. Winning! I have a new found love for these blazers that have emerged for Spring. 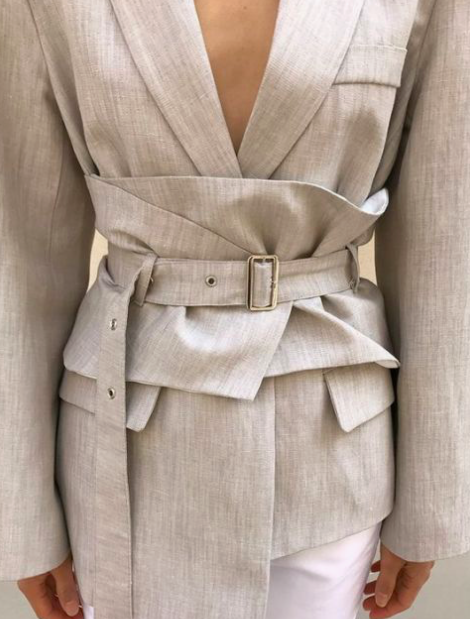 Belted blazers. They’re intrinsically feminine showing off the female curves – yet androgynous to boot which is my favourite look. My camel one is from &OtherStories and made of the softest brushed cotton. Gives it a luxurious look especially in the soft creamy shade. I am quite tempted by a pinstripe one or a darker navy or black. Going to road test it with belting one I already own with a chunky black leather belt. If you’re belting one yourself just make sure the blazer is long enough on the body to not flare out too much at the waist. 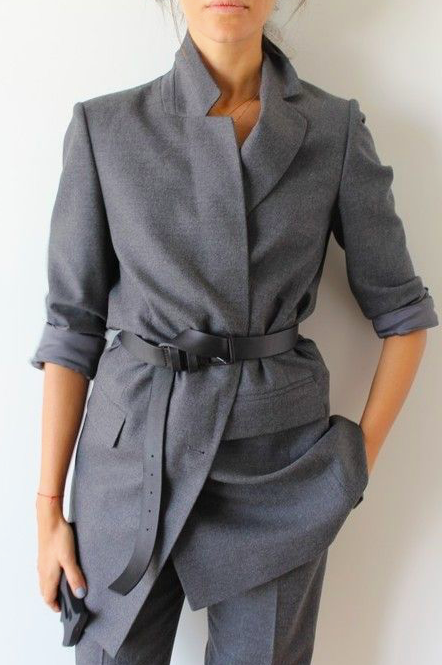 A long line blazer would work perfectly on the hips. 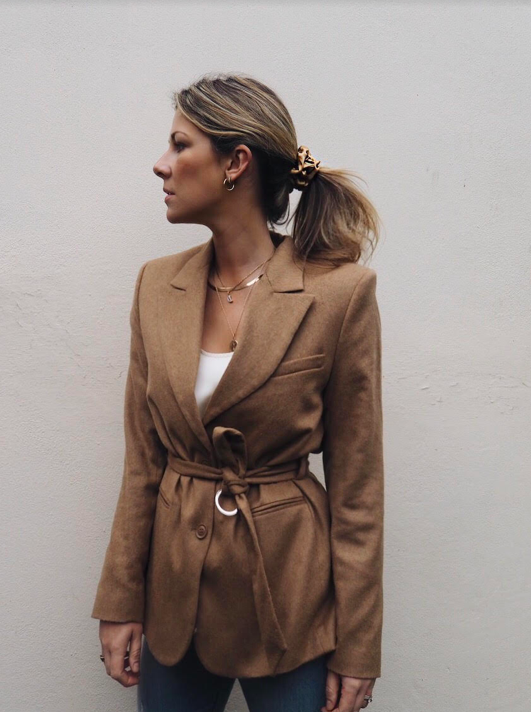 As I deliberate holes in my wardrobe and plot my next spend I have put together a round-up of the best on the highstreet for you to peruse right now. Including a few more higher end versions like the stunning Charlotte jacket by Anine Bing. 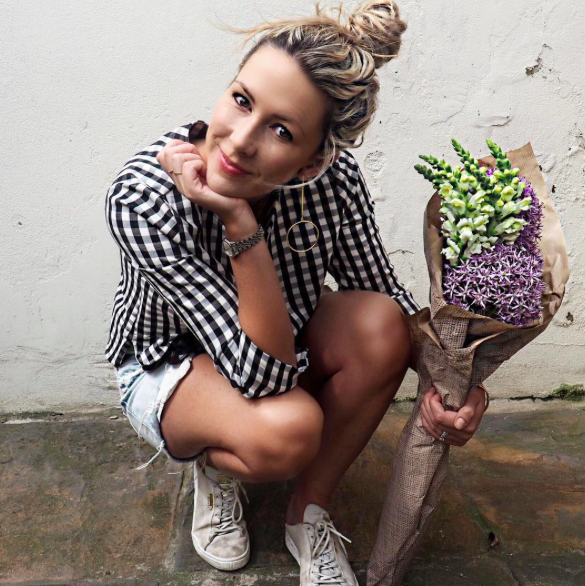 A smattering of style inspo is below the shopping too. 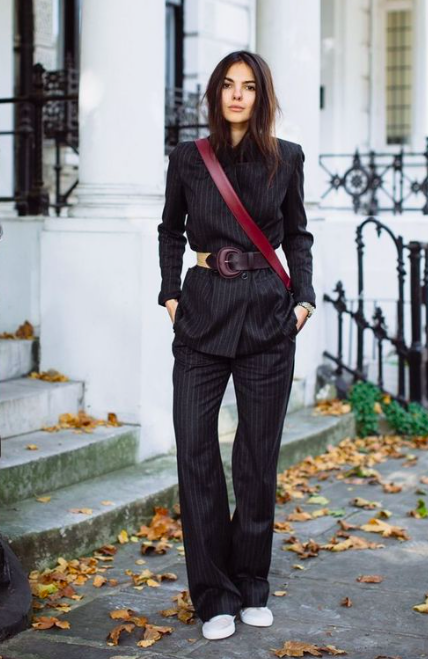 Loving the belted blazer looks! They are so stylish and sophisticated! I also love the scrunchie!